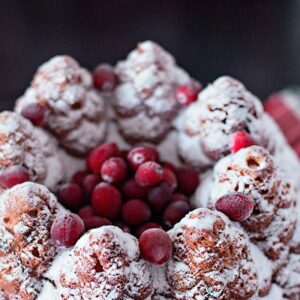 My favorite festive treat – Cranberry Clementine Bundt Cake! 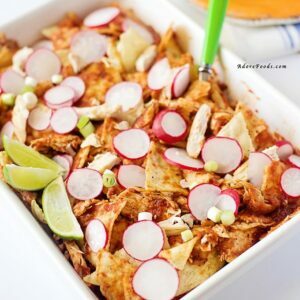 I have a confession to make: I am obsessed with baking pans! Here I said it. I cannot have enough baking pans. My friends are usually obsessed with shoes, bags, make-up…those kind of things. I have my baking pans. And to make it worse, I have discovered Nordic Ware since moving to US. Big mistake! I am always looking to add new pans to my reasonable (others may not agree with this statement) collection. 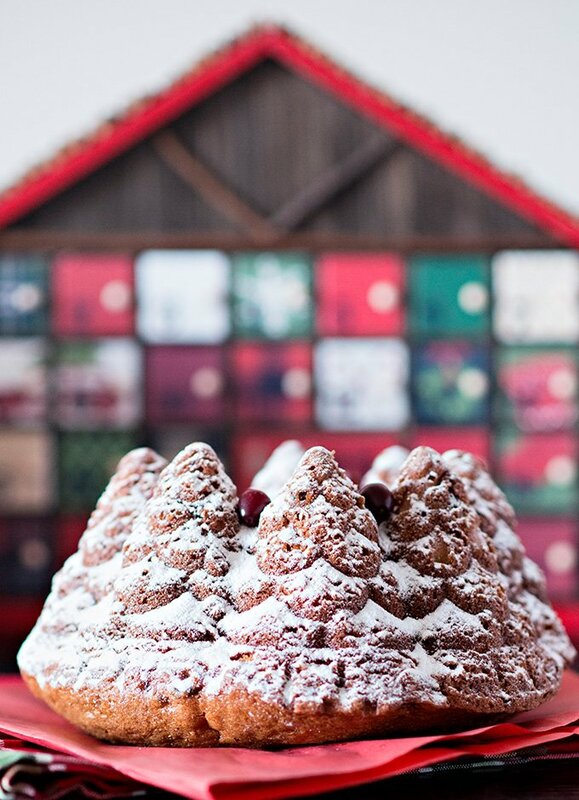 Now, I have an old Holiday Tree Bundt Pan, very similar to Nordic Ware Holiday Tree Bundt Pan that I am really found of and I get to use it only during the Holiday season. As December arrives, first thing after starting the Advent Calendar is taking out my Holiday Tree Bundt out of the box and starting planning what to bake. Getting back to my recipe, I made Cranberry Clementine Bundt cake, as I still had a lot of cranberries in my freezer. I have chosen clementines because of their sweet taste. There is nothing better for afternoon tea than a poundcake. The baking pan makes it festive too! The prep for this cake is really easy, it just requires baking for almost 1 hour. If you would like to add a scoop of ice cream on top, please do so.. 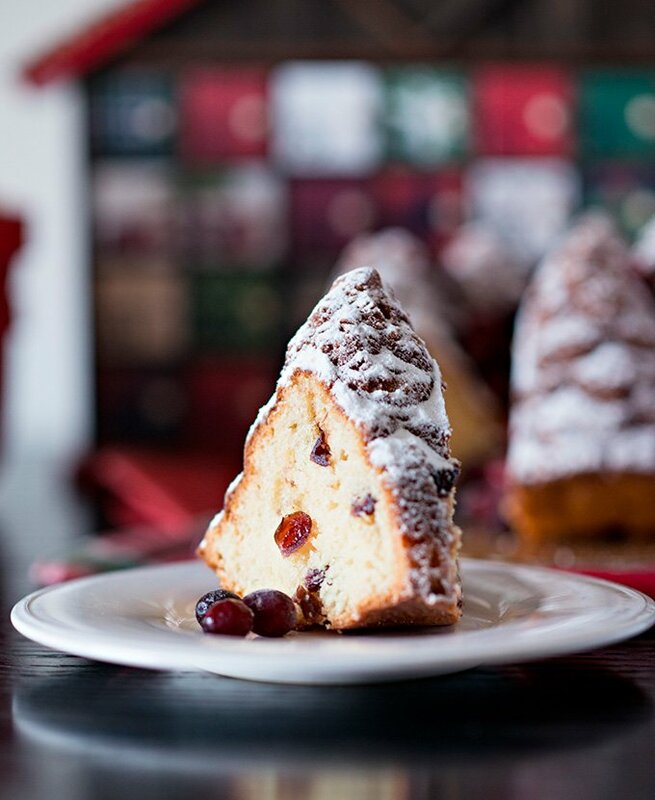 I like my cranberry and clementine poundcake just as it is, enjoying its delicious, citrus taste along with a cup of tea. Preheat oven to 350F/ 180C. 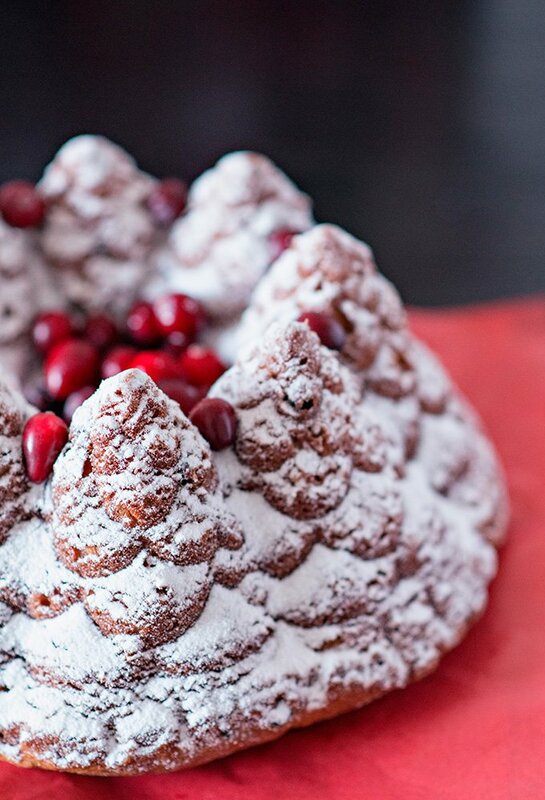 Coat a Holiday Tree Bundt pan with cooking spray and dust with some flour. Cream the butter and 2 cups of the granulated sugar in the bowl for 5 minutes, or until light and fluffy. With the mixer on medium speed, beat in the eggs, one at a time. In a large bowl, combine flour, baking powder, baking soda and salt and set aside. In another bowl, combine buttermilk, clementine juice, vanilla essence and chopped cranberries; Add the dry ingredients and the buttermilk mixture, alternately alternately to the batter, beginning and ending with the flour.Pour the batter into prepared pan. Bake for about 50 minutes, until a toothpick inserted into cake comes out clean. Allow resting for 15 minutes, in the bundt pan before transferring it to wire rack and cool completely. Dust with confectioner's sugar and served. 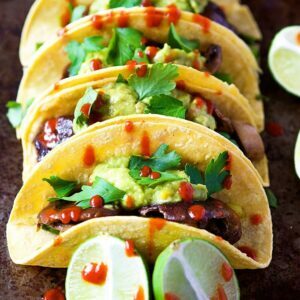 These pans are on sale online at Williams Sonoma right now! Just ordered, so I can make this beautiful cake. Oh, perfect timing June! Hope you are going to love it! Stunning cake! 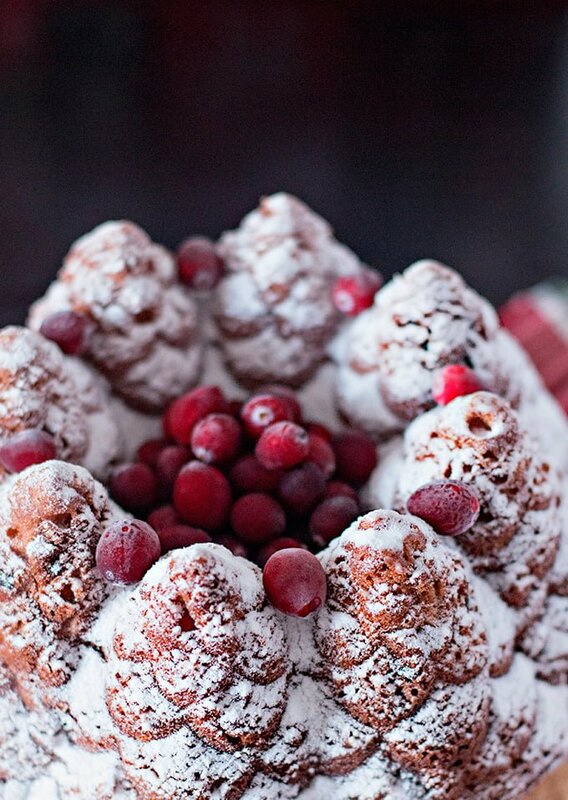 Love the tree bundt! That looks super delicious and love the shape of the cake pan. With both key ingredients on hand (can you imagine) I made this cake – used 2 sticks of butter tho and less sugar. I will say it was very crumb-y tho very good tasting. It is extremely delicate and perhaps could use more of a dominant flavor – couldnt really taste the clementine essence tho the cranberries tasted like pie cherries. 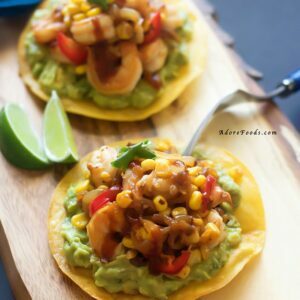 Thank you for sharing – an unusual and good dessert! I made this tonight and I think it turned out pretty great. I subbed eggnog for buttermilk and added some nutmeg. I think it probably should have rested longer but I waited too long to make it and was in a rush. Still, I received many compliments from book club!